The ZoomCell� line of industrial USB cell modems includes LTE AT&T�, T-Mobile�, Verizon�, and European modems as well as multi-country models. 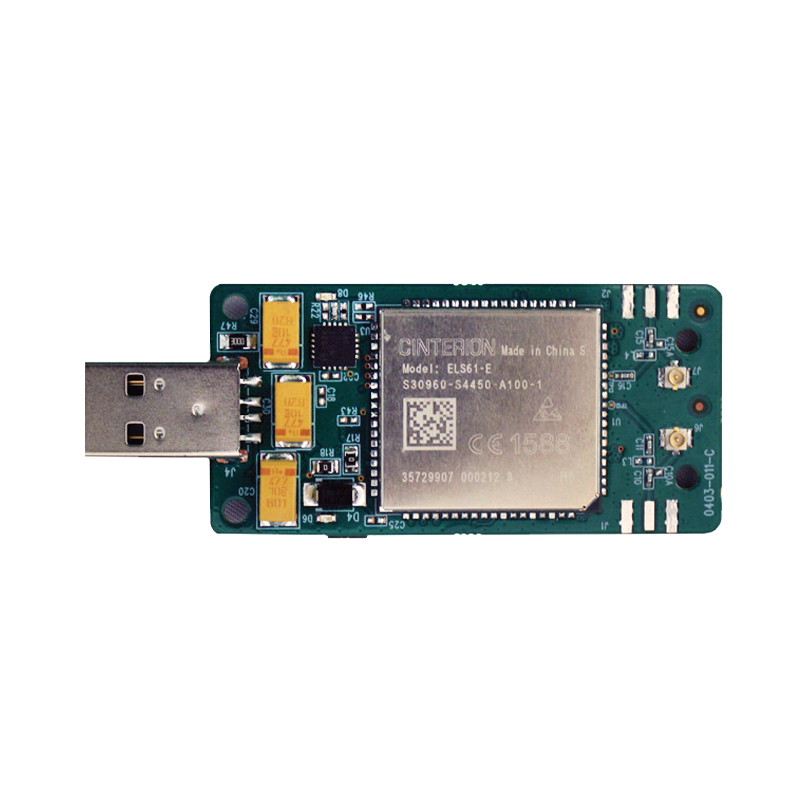 Featuring high-performance RF, antenna, and power supply design, ZoomCell modems are the right choice for many M2M and IoT product designs. 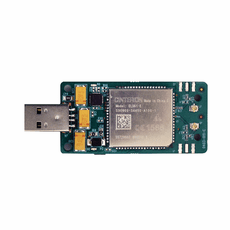 The modems� extensive certifications dramatically lower the costs, time to market, and risk associated with incorporating a cellular modem module into your device. All models include Gemalto Cinterion� modules with high performance and guaranteed availability for many years. � Typically all power is supplied by the primary USB port. � Micro-USB jack lets you plug in a 5V power cube or a second USB port for extra power if needed. � In some modes, the modem draws between 500 and 800 mA. If this is too much for one USB port, use the modem�s supplemental Micro-USB power jack or put the modem into a lower-current mode. � Linux and Mac devices don�t require extra driver support. InstallShield eases Windows installation. � Transparent and non-transparent TCP/UDP client and server. Note: The maximum operating free-air temperature may be lower or higher, depending on the transmitted power level, average data output speed, duration and duty rate of data transmission.